A new scanner that uses a laser to create an image of the ear canal could make hearing aids fit better. 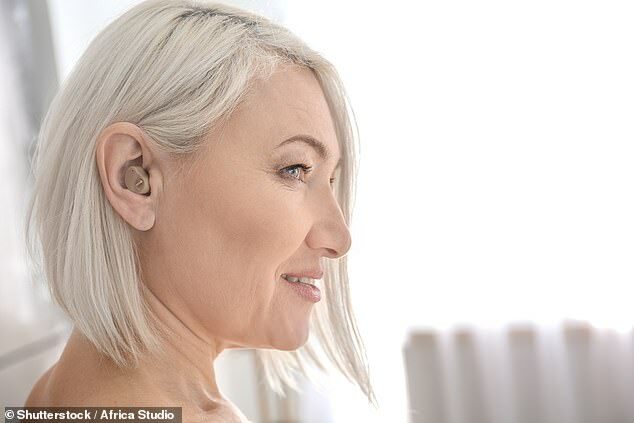 The Otoscan — which is being used on NHS patients at the Royal Free Hospital in North West London — has a tiny camera that captures pictures of the inner ear and is programmed to convert these into a 3D image. This is then sent to the manufacturer, Sonic Labs, which uses a 3D printer to produce, in an hour, the inserts that attach to a hearing aid. Currently, patients have putty pumped into their ear, where it’s left for about five minutes to create an impression, which can feel unpleasant. The scanner is also said to produce a more accurate image of the ear, so the hearing aid will fit better.